This 5-foot Hosa RCA Male to RCA Male Cable is single audio interconnect. 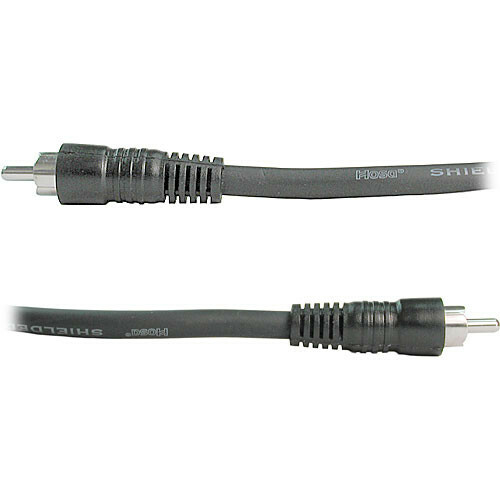 This heavy-duty cable's injection-molded terminations offer outstanding performance and durability. Box Dimensions (LxWxH) 8.2 x 3.7 x 1.3"